 The SO dental health clinic has been in Ville-Emard since 2004 and our practice is family oriented. Dr Nguyen is a very warm and gentle dentist who provides outstanding care. Opening of our very first dental clinic in Ville-Émard. We are doing our first major renovations, including redesign of the secretariat. We are doing our second major renovations, including the renovation of the operating room, the integration of digital radiology and the addition of the stericenter. We moved in September to a brand new modern clinic, on the lookout for new technologies and to serve you better.